Fresh aloe extract providing rich moisture to soothe skin. 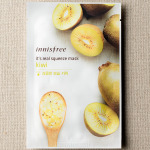 Triple layer sheet provide moisture in mask for long hours, giving essence quick absorption. Fresh tea tree extract giving moisture clear skin. 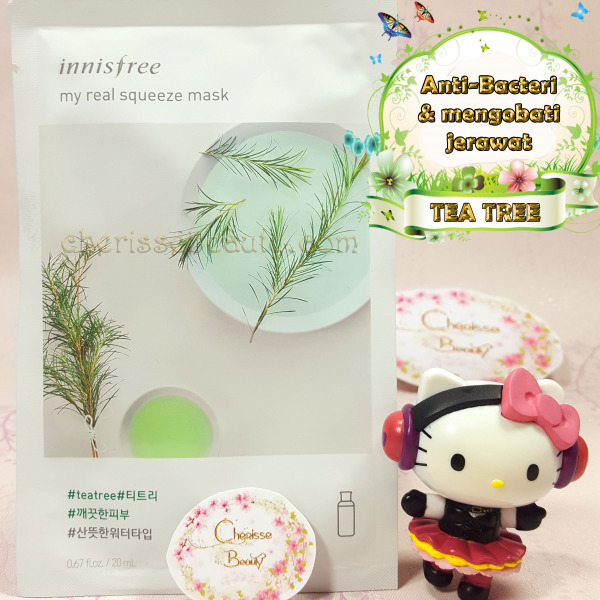 Triple layer sheet provide moisture in mask for long hours,giving essence quick absorption. 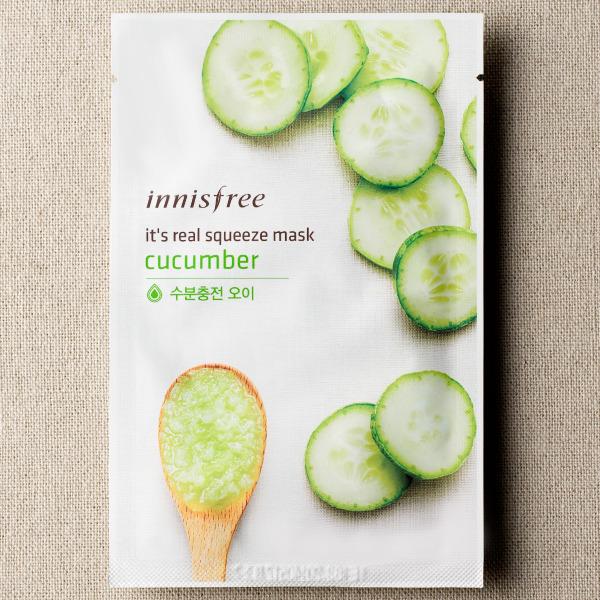 Fresh cucumber extract providing rich moisture for vital glowing skin. Triple layer sheet giving long lasting moisture for quick essence absorption. 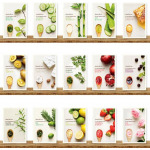 Fresh lime extract provide silky clear bright skin tone. Triple layer sheet provide long lasting moisture and keep essence moist for long hours giving quick skin absorption. Black berries with rich nutrition provide elastic skin. Triple layer sheet provide long lasting moisture and keep essence moist for long hours giving quick skin absorption. 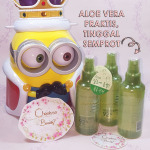 Sweet strawberry extract provide silky clear skin tone. Triple layer sheet provide long lasting moisture and keep essence moist for long hours giving quick skin absorption. 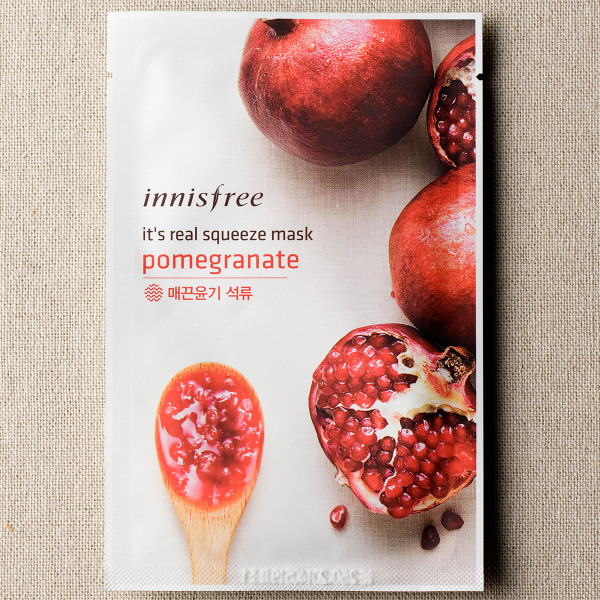 Pomegranate providing elasticity and firm glow to skin. 3 layer sheet provides long lasting moisture with quick essence absorption. Fresh bija oil for clear skin. Triple layer sheet provide long lasting moisture and keep essence moist for long hours giving quick skin absorption. 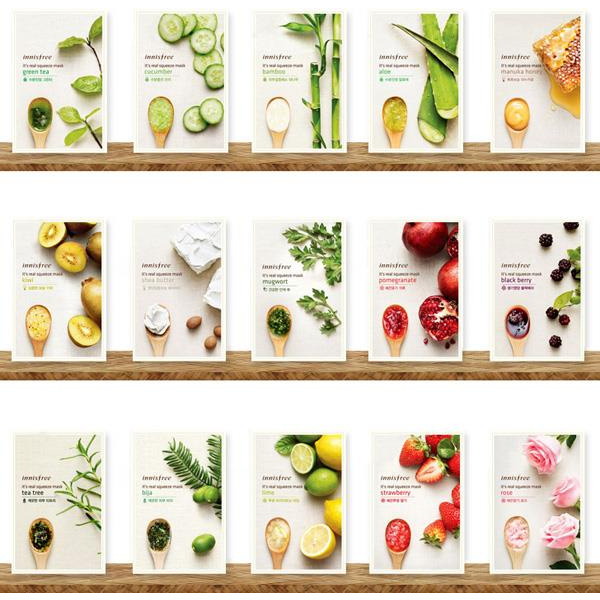 Provide rich moisture for dry skin. Triple layer sheet provide long lasting moisture and keep essence moist for long hours giving quick skin absorption. Shea butter to provide rich moisture to dry skin. 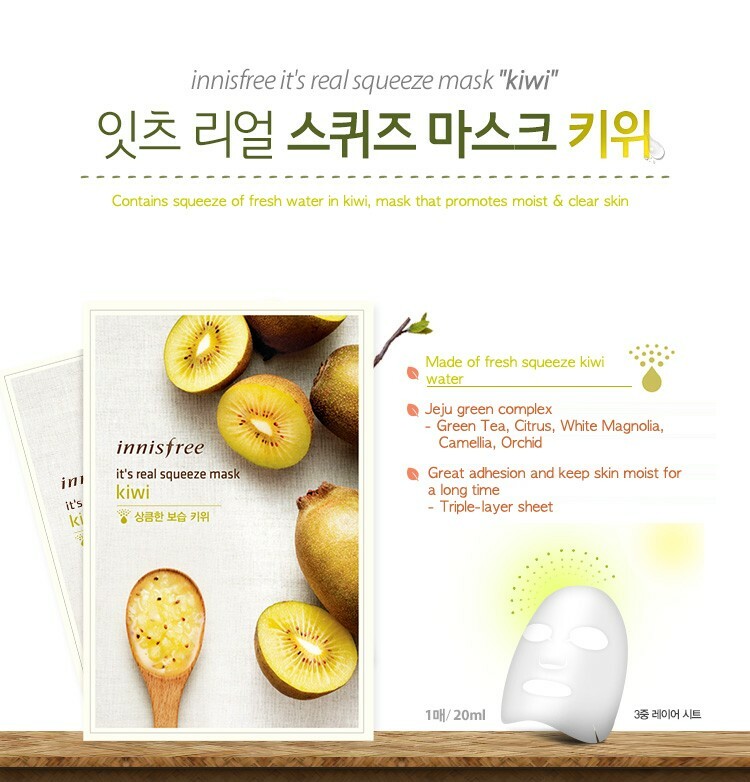 Triple layer sheet provide moisture in mask for long hours, giving essence quick absorption. Wester rose extract providing moisture for soft glowing skin. Triple layer sheet provide long lasting moisture and keep essence moist for long hours giving quick skin absorption. New Zealand manuca honey to provide rich moisture. 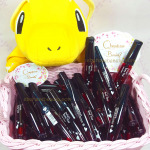 Triple layer sheet provide long lasting moisture and keep essence moist for long hours giving quick skin absorption. 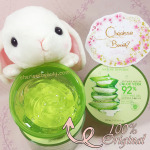 Jeju green complex penetrate deep into skin providing moisture for bright and clear skin. Triple layer sheet provide long lasting moisture and keep essence moist for long hours giving quick skin absorption. Aeyeop extract provide bright and vital glowing healthy skin. 3 layer sheet provides long lasting moisture with quick essence absorption. Fresh kiwi extract providing moisture clear skin. 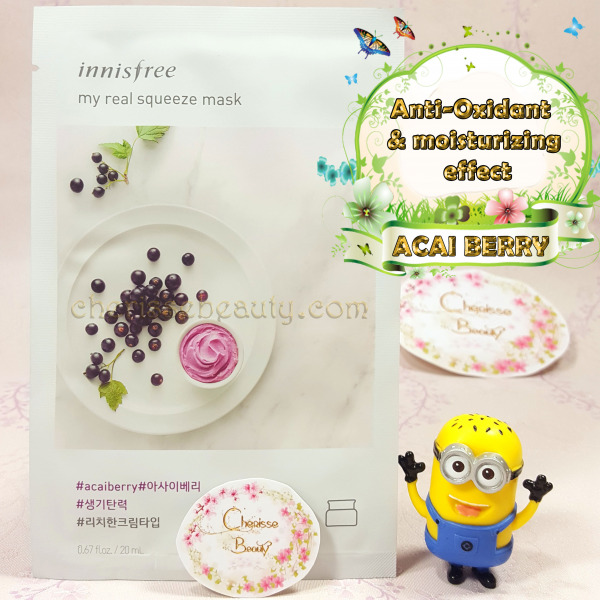 Triple layer sheet provide moisture in mask for long hours, giving essence quick absorption. Fresh rice extract gives crystal clear skin. Jeju green complex creates healthy skin. 3-layer sheet keeps the mask moist for long hours for quick absorption of essence to skin. Rich nutrition of acai berry. Supply health and elasticity to the skin. After face wash use toner. 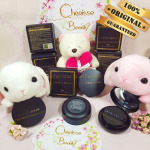 Take out mask and apply onto face. After 10~20 minutes remove the sheet, tap gently excess amount of essence for absorption.